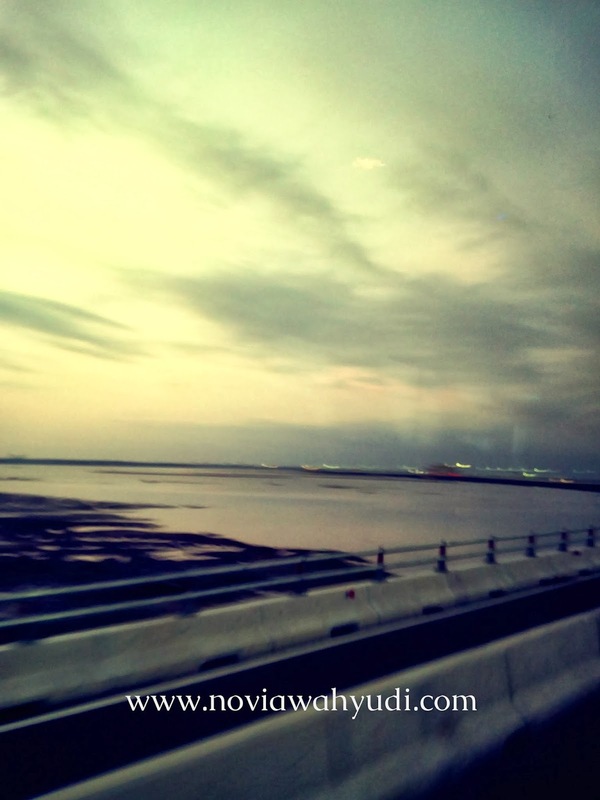 Bali Mandara Toll Road or Nusa Dua-Ngurah Rai-Benoa Toll Road is newest Toll Road in Bali. 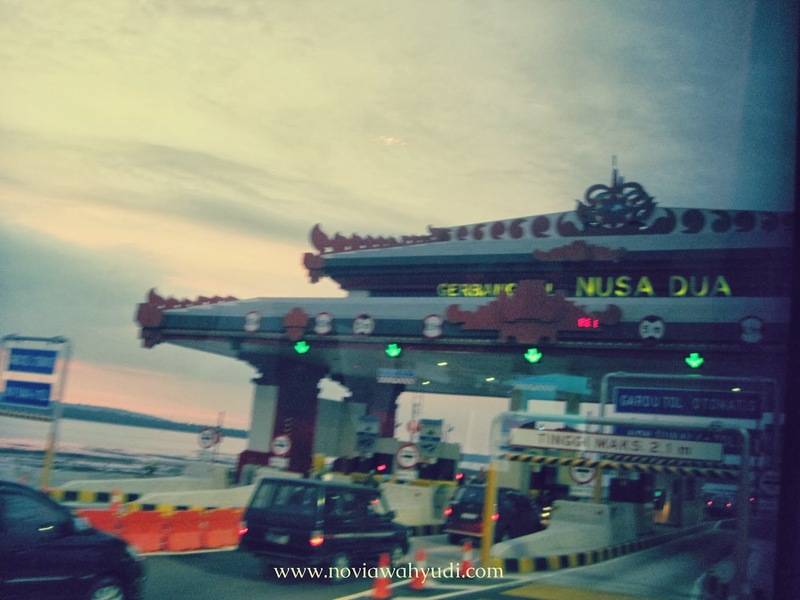 This toll road was officially opened on 23 September 2013 by President of Indonesia Susilo Bambang Yudhoyono. I think it's unique toll roads, because the toll roads was built over water. Bali causeway Bridge is more length than Suramadu cable-stayed Bridge (another bridge in Madura). This toll road is a tolled causeway bridge 12.7 km in length, whereas Suramadu Bridge 5.4 km in length. Bali Mandara Toll Roads allows motorcycles to pass by. This toll roads have speed limits, cars speed allows from 60 to 80 km/hours and motorcycles speed allows from 20-40 km/hours. In December 2013, I've been passed this toll road when holiday in Bali. When I passed this toll road, I've seen beautiful views. The sunset over water like I've seen sunset in Beach. So, Have you been pass this toll road? Got Wordless Wednesday to share? Next posting must be truly wordless. wah, aku malah belom nonton acaranya, Mbak.